After the untimely passing of her husband and Systems Plus founder John Page in 2008, Mildred stepped into the role of President. Along with overseeing daily operations, Mildred strives to keep John's vision alive and to grow his legacy. Since the establishment of Systems Plus in 1991, Troy has been an imperative contributor to the continual growth of the company. 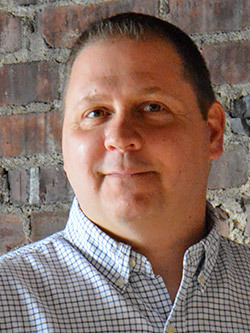 Overseeing the daily operations, Troy is also the driving force of our sales and project management. 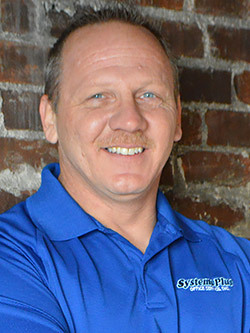 As Systems Plus began to grow, the need for an Installation Manager grew. In 1992, John Jr. joined his Dad and brother. John is responsible for managing the crews, schedule coordination, warehouse inventory control, building and vehicle maintenance. 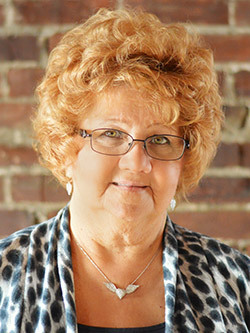 Since 2006, Lynlee has been an integral part of the Systems Plus family. 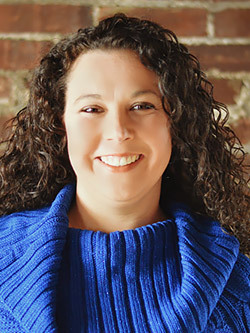 Lynlee has been working in this industry since 2000 and has a vast knowledge of various manufacturers and detail-oriented space planning skills. Trained in interior design, Lynlee generates AutoCad designs and assists customers with color finish selections.